In 2015, an estimated 7.3m tonnes of household food waste was discarded in the UK. In an attempt to put a stop to this issue, numerous solutions have been launched in the packaging industry, including size reduction packs, bio plastics and recyclable materials. Combating consumer food waste through packaging has been looked at as one of the more effective solutions to overcome this challenge. According to statistics, more than half of the UK’s total food waste derives from consumers and costs each household circa £470 annually. Earlier this year, international developer and supplier of packaging solutions, KM Packaging Services Ltd, launched a new lidding film which offers enhanced seal integrity and puncture resistance. The ‘KPeel Flex Pet’ film aims to help reduce food waste in the manufacturing and supply chain as it offers high impact resistance even under frozen conditions, and is particularly suited to applications where food is pre-baked or cooked in a tray before film sealing takes place. Aside from lidding films, another solution the industry is working with is more sustainable polymers. Aquapak Polymers Ltd has recently introduced HydroPol – a library of flexible polymers, which is oil-based yet biodegradable and fully recyclable. Dissolving in water, Hydropol bypasses the traditional barriers of flexible plastics recycling, and has been shown to be non-toxic to marine life, making it a much more sustainable alternative to the current polymers in use. Dr John Williams, business development director at Aquapak Polymers Ltd said: “Flexible plastic packaging is here to stay. Bags, pouches, lids and sachets provide a lightweight and resource-efficient solution for packaging food safely. For too long, we have been wedded to particular polymers which are neither biodegradable nor compostable. 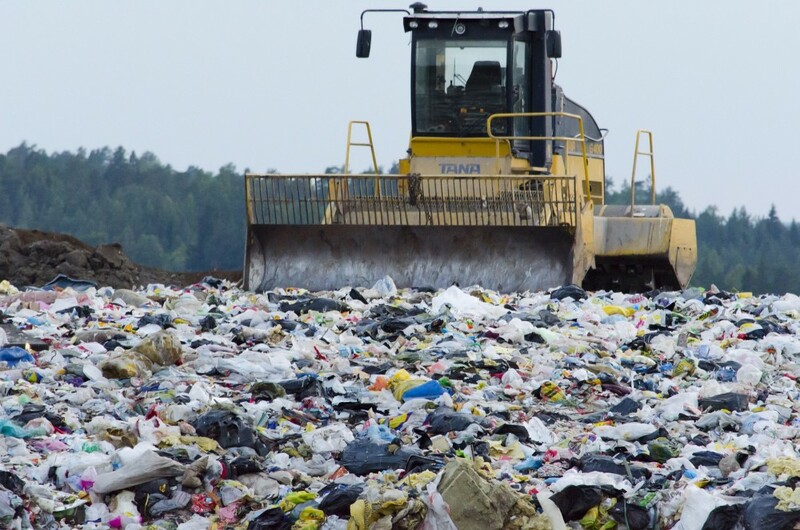 Flexible plastics pose particular challenges both in waste processing equipment and in the natural environment. 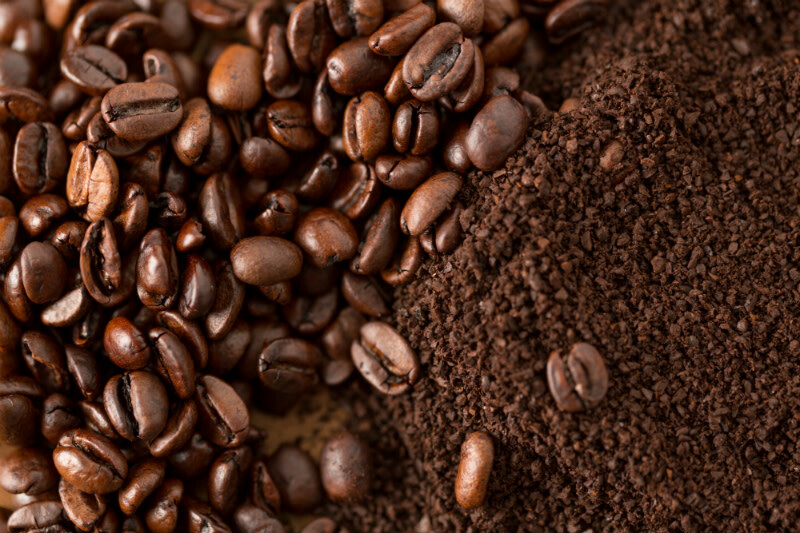 In 2015, start-up Revive Eco started to transform coffee ground waste into fertilisers and biomass pellets that could be used as a low carbon heating source. The Revive Eco team collects used coffee grounds from coffee shops across Scotland, which is then taken to their bio-refinery. Here, the natural bio-oils from the grounds are extracted, leaving a carbon-rich by-product.